Professionals and parents discuss the development, long term impacts and special needs of preemies. 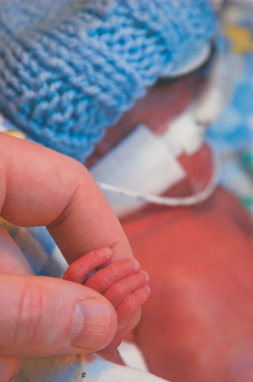 Parenting after the NICU. Book reviews and author interviews. Recommended books on specific special needs and special needs parenting. More information on sensory integration in children. For more information on vision impairment. More information on ADHD/ADD, anxiety, autism and learning disabilities. The best books on children's special needs - cerebral palsy, sensory integration, special needs parenting, speech and much more. Children's Disabilities Information website has articles and resources for preemie parents on many special needs related to prematurity. Including ADHD, asthma, autism, anxiety, cerebral palsy, feeding issues, learning disabilities, sensory integration, speech and vision impairment.